Licensed Nail Techs, Estheticians, or Cosmetologists share your knowledge and insight, mentor, inspire, motivate and open the minds of future beauty professionals. 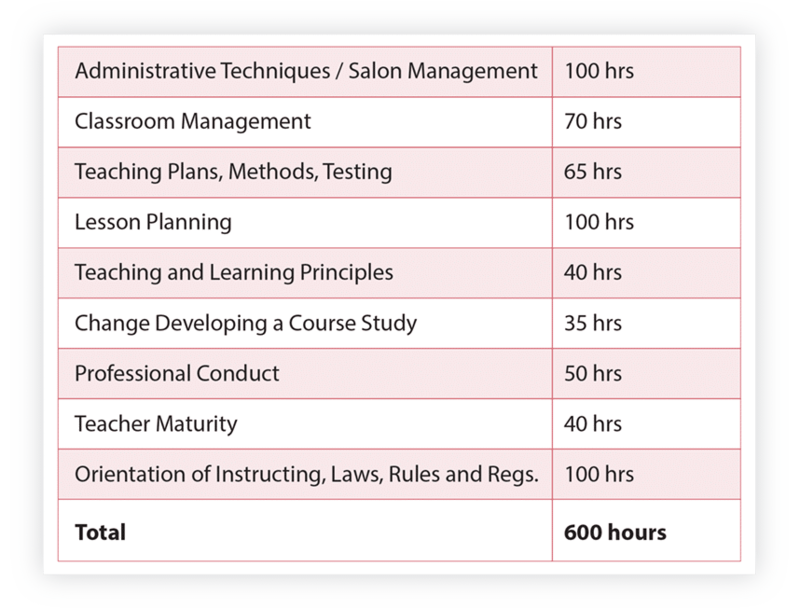 Obtaining your Teacher’s License opens many other doors in the Beauty Industry. With this license you will become eligible to teach in Private Beauty Academies in your specialized field of training. This is a prerequisite to teach in the Vocational High School settings. Beauty Distributors, and Product Companies are always looking for licensed teachers to promote new products, conduct hands on seminars, do platform work, or be sales consultants. Having a teacher’s license also permits you to manage salons, this will give you an edge over the other applicants applying for the same job. Completion of the course will prepare the graduate to take a State Board Examination and become a licensed teacher in their specialized field. The Altoona Beauty School 600 hour Teacher Program will provide teaching skills specific to instruction in the beauty and wellness disciplines to become a successful instructor. The program focuses on teaching methodologies, understanding learning styles, classroom management, student salon management, team building, communication, and student retention.  You will learn the latest in lecturing, public speaking, different learning styles, audio visuals, virtual lessons, working with e-books, curriculum development, lesson plan writing, testing and grading skills. Assisting experienced professional Altoona Beauty School Instructors you will learn hands on training of procedure skills for your specialized area are covered to ensure consistency in teaching of students. All licensed Nail Technician, Esthetician, or Cosmetologists are eligible to enroll in this program. Full time and Part time students are acceptable. Full time students can complete the course in five months. Altoona Beauty School is flexible to working cosmetologists who are continuing their education. Begin your rewarding career today and make a positive difference in the lives of many. Enroll in our Teacher Training Program call (814)942-3141 with any questions you may have.